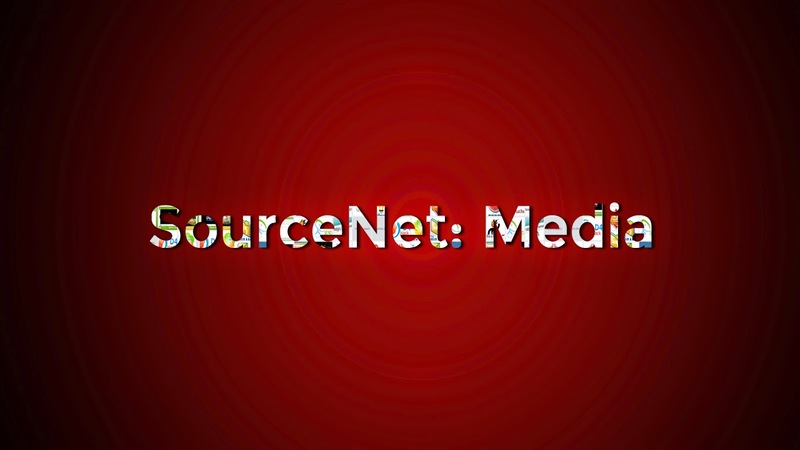 SourceNet has been exclusively featured on many well known news portals. Have a look! 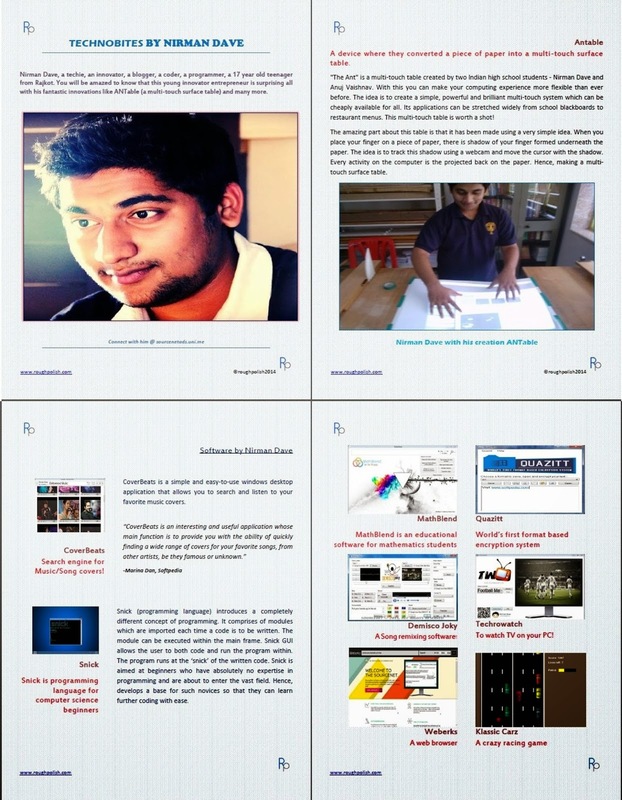 SourceNet Projects by Nirman Dave are licensed under a Creative Commons Attribution-NonCommercial-NoDerivatives 4.0 International License unless mentioned otherwise. Permissions beyond the scope of this license may be available at the about page on SourceNet. Subscribe to our newsletter to get the latest updates to your inbox! (c) Copyrights 2014 by SourceNet. All rights reserved.